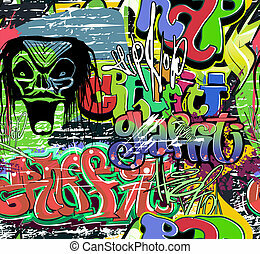 Graffiti wall. 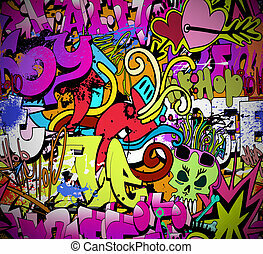 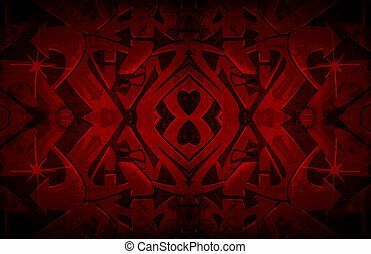 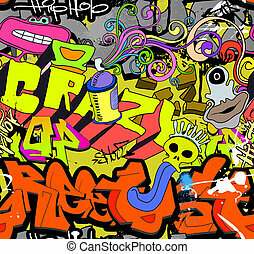 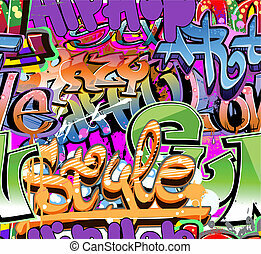 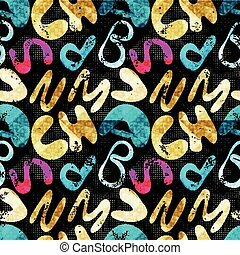 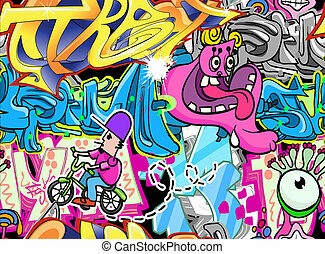 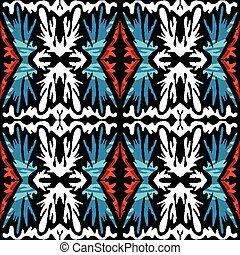 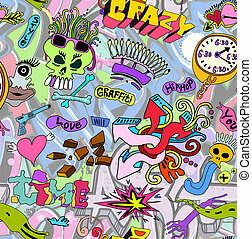 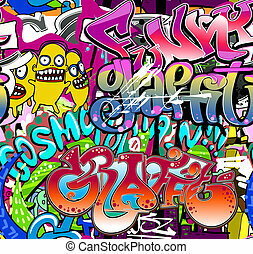 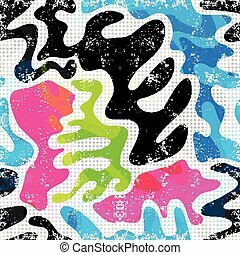 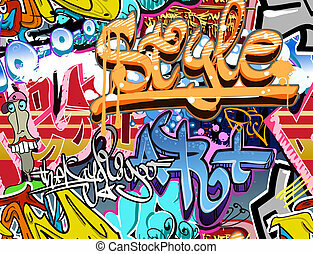 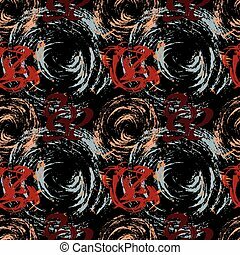 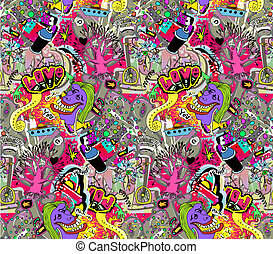 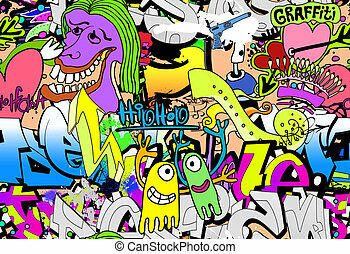 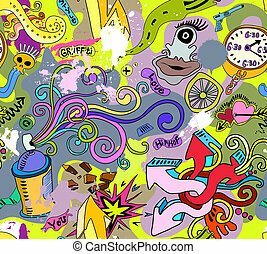 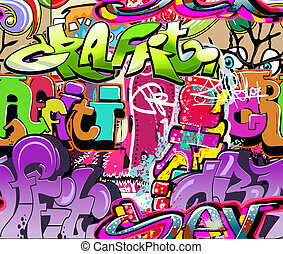 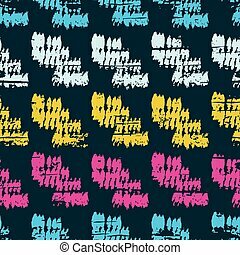 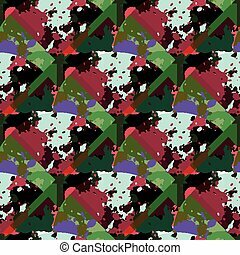 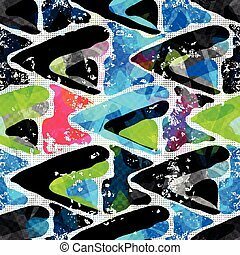 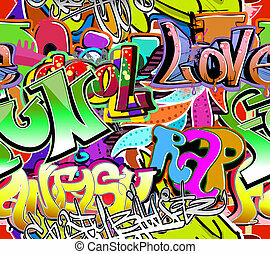 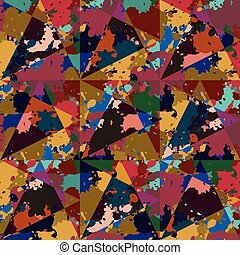 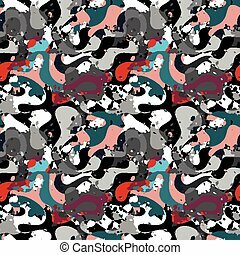 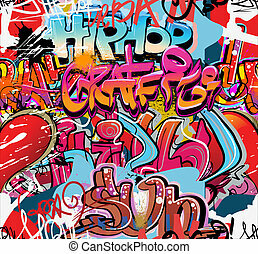 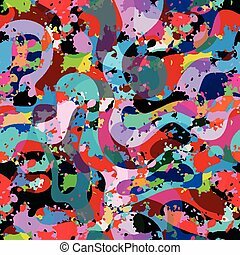 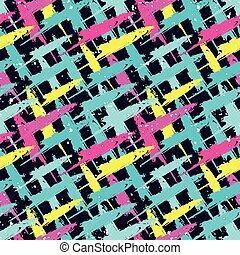 urban art vector background. 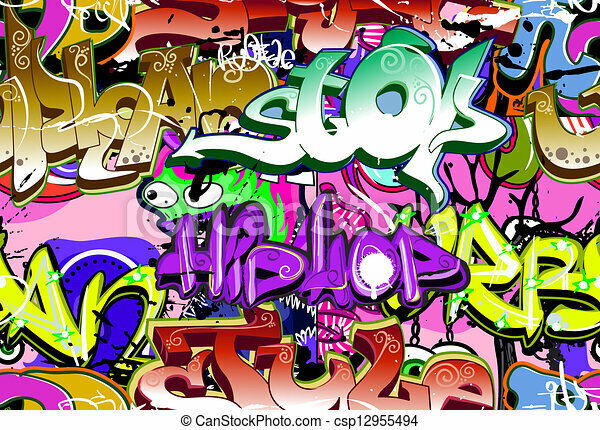 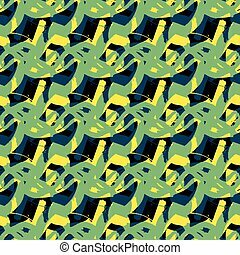 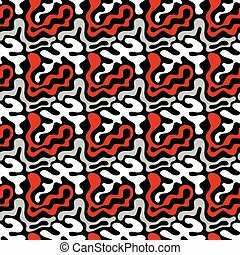 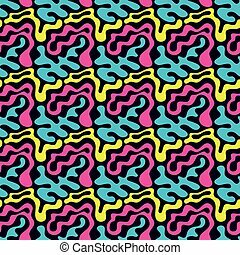 seamless hip hop texture.